Perfect for introducing the Holy Spirit to small groups, this study is made for discussing and for diving in to. Become acquainted with the person and power of the Holy Spirit and enjoy a closer communion with Him. Discover what it means to have the Holy Spirit as your guide, teacher, comforter and counsellor. This insightful study will lead to an empowering discovery of how your Christian walk can be transformed by the Holy Spirit - not some impersonal force but a divine Person. The Holy Spirit by Selwyn Hughes, Ian Sewter was published by CWR in February 2003 and is our 1950th best seller. 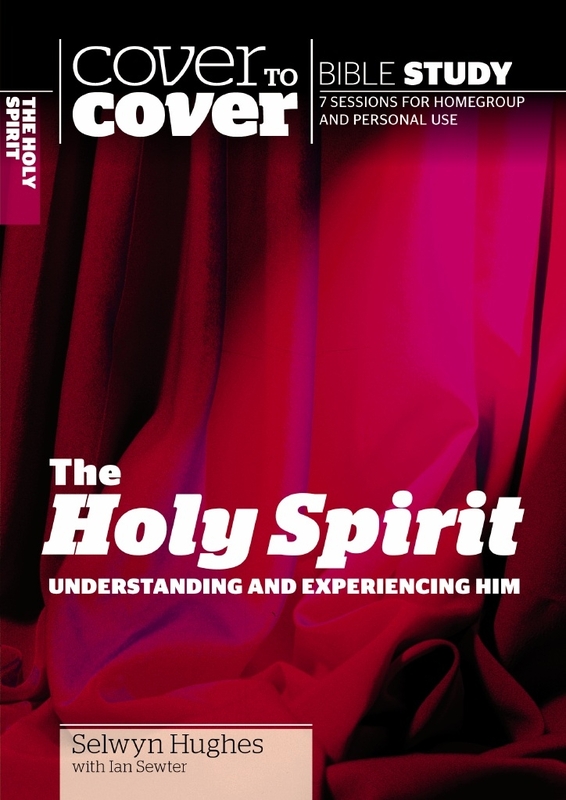 The ISBN for The Holy Spirit is 9781853452543.